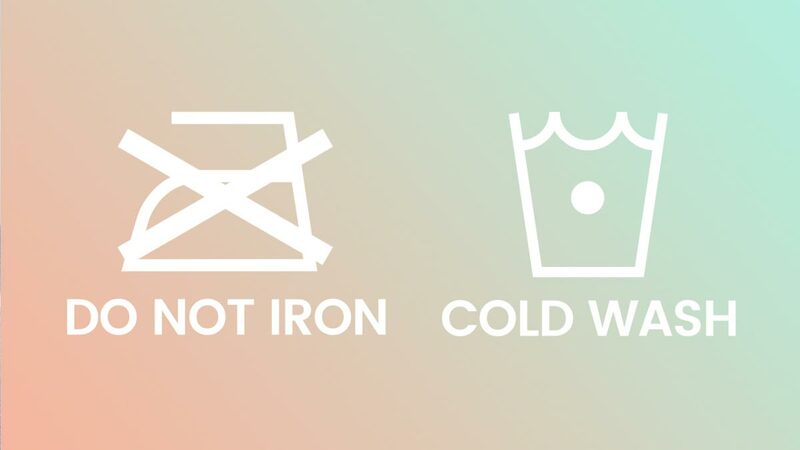 What Do All Those Symbols On Laundry Labels Mean? Give your clothes the TLC they require through this guide. You just spent one week's worth of food on THE BEST DRESS EVER, and your OOTD post got double taps like there's no tomorrow. BUT now that you're supposed to wash it, you are clueless AF. Should you pop it in the washer and dryer? Hand-wash it? Or maybe you should just bring it to the dry-cleaners?